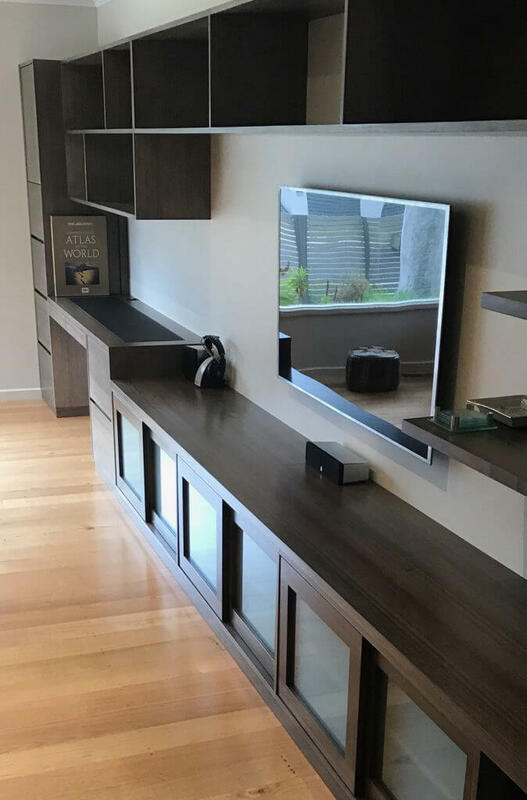 Making your dining room look and feel the way you have always wanted is no longer difficult with our premium custom made dining tables in Melbourne. When you select Davis Furniture as your leading provider of top quality custom made dining tables in Melbourne, you can make the difference in a closed space, making it more comfortable, improving sitting potential and adding a piece of elegant furniture that you can combine with paintings and other decoration items in the dining room. Our custom made dining tables in Melbourne are an excellent decision to improve comfort in your dining room, with a beautiful furniture piece that will last a lifetime. Choosing Davis Furniture to purchase your second to none custom made dining tables in Melbourne is also an excellent choice if you consider yourself someone conscious about the environment since we only use recycled wood and other environmentally friendly sources such as sustainable timber growth fields that reduce consistently the impact received by the environment when completing the manufacturing process of our furniture pieces. We are proud of offering reliable furniture pieces at the most remarkable prices. With our furniture pieces you can successfully provide your house or building a personalised touch that will make the entire difference for you and your guests. 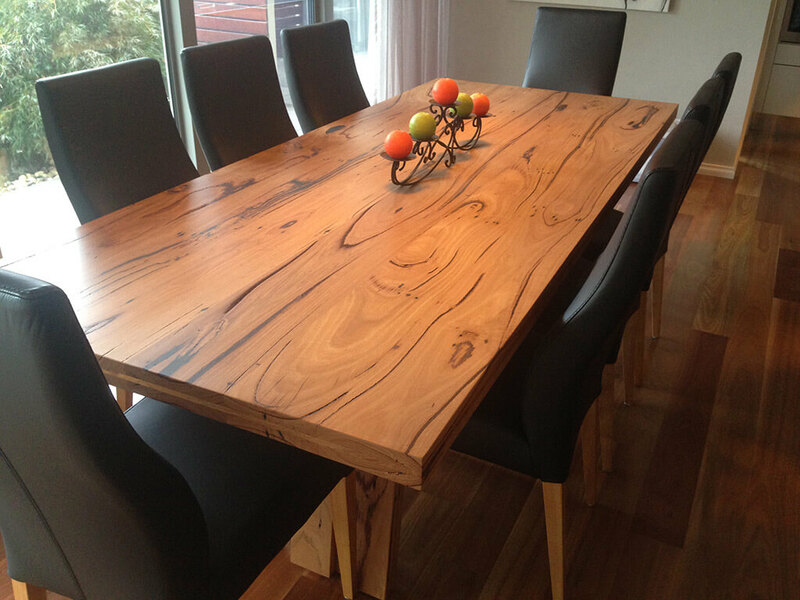 Contact us today for more detailed information regarding our custom made dining tables in Melbourne from our experienced team with many years of experience in the field of furniture making. We understand the needs of our customers and work toward offering remarkable products that are up to your expectations. Call us now and start improving your place’s furniture with our excellent custom made dining tables in Melbourne. 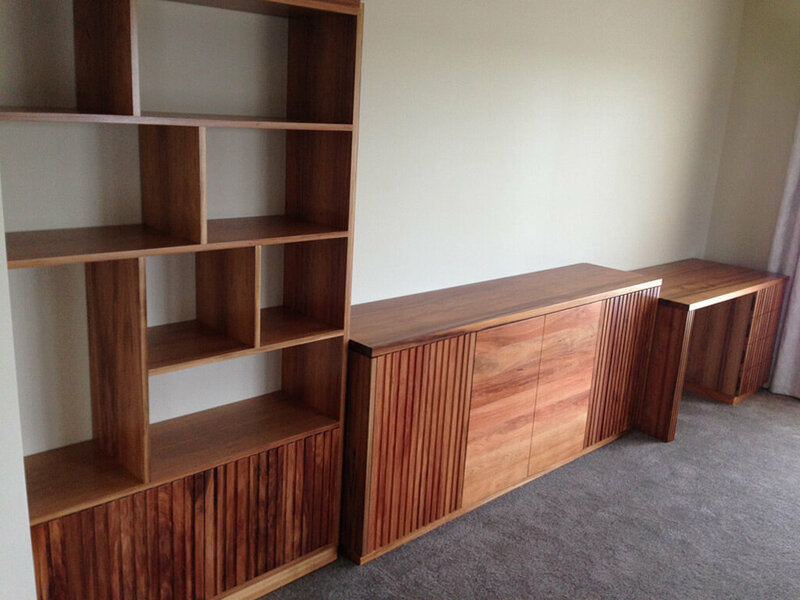 Bespoke furniture made with excellent timbers at the most competitive prices in the market.